For over 28 years The Diamond Center has been one of the most trusted names in jewelry in the Fort Smith, Arkansas region. 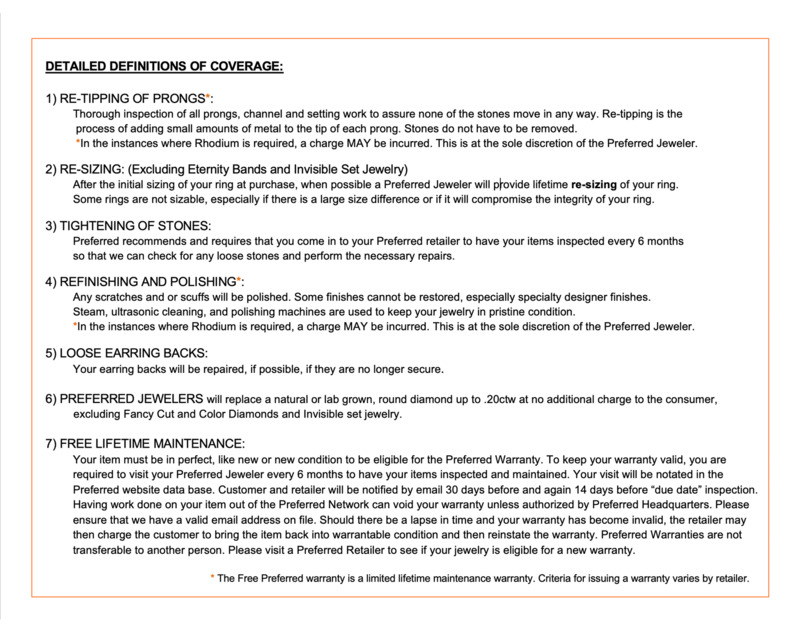 The Diamond Center offers diamond engagement rings, wedding bands, anniversary rings, engagement bands, anniversary bands, wedding rings, bridal jewelry, earrings, pendants and certified loose diamonds to customers in Arkansas. The Diamond Center is a well-established jewelry store that has grown with their community from a small store to a multiple brand jewelry retailer servicing generations of families as their trusted jeweler for brilliant diamonds, beautiful fine jewelry, elegant watches, treasured gifts, custom made styles and expert jewelry repairs. Their commitment to make every customer "feel at home" with their personalized service and their classic to cutting edge jewelry designs stems from years of experience and services that have built a legacy of integrity and trust. At the Diamond Center their mission has always been a tradition of trust and high ethical standards, knowledge of their jewelry products and services, fair pricing and value to their customers. The Diamond Center's mission and promise is to provide their customers with a shopping experience that will exceed their expectations. 1.Providing you with exceptional attention with every visit to their store. 2.Helping you celebrate your life's special occasions. 3.Providing superior value in terms of merchandise quality, price, selection and satisfaction. 4.Making a commitment to conduct themselves with integrity and exceed your expectations in every facet of their business. They realize that individual taste, styling and design are extremely important to you when you make your jewelry purchases. Their aim is to provide quality services and products with the highest degree of customer satisfaction. Their globally sourced designs help to express your unique personality and lifestyle. They will personally help you to select the exact style & design that will celebrate the important occasions and milestones of your life. 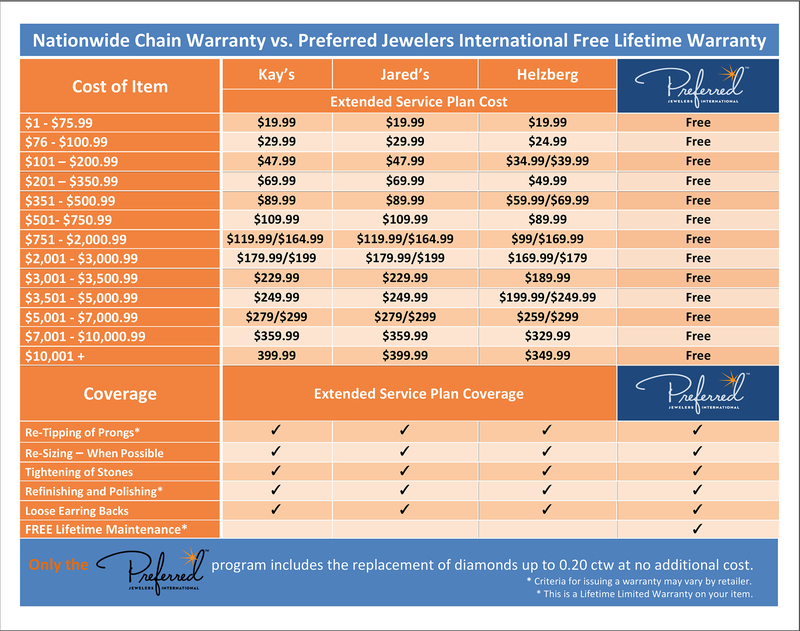 "All The Diamond Center products come with the service and quality upon which we have built our reputation over the last 28 years. Service after the sale is equally as important as the sale itself. The Diamond Center provides reliable quality, trustworthy expertise and a commitment to service like none other. We stand behind your purchase because we believe in the quality of our jewelry and value the longevity of a personal and special relationship with you. There are moments in life that transcend the everyday, and the Diamond Center will make those moments sparkle!"